888poker will be launching the XL Eclipse on September 10th with 197 events on the schedule, spread over a 15 day time frame. This is a ton of events, offering players massive value based on buy-in level. But with so many tournaments on the schedule, what should you participate in? Below are a few choice tournaments that offer great value and hopefully will help you earn a little extra cash in the process. On the 10th, 888poker’s XL Eclipse will offer the Mini Opening Event. This tournament will have a prize pool of $50,000 and a buy-in of just $12. Players will be provided a 15,000 starting chip stack with 15 minute blind levels. Throughout the first 200 minutes of the event, unlimited rebuys will be provided. This is a great event to consider on the opening day of the series. Fast forward a few days to the 16th and you have the $20,000 Mini Crazy 8 event. This tournament has a buy-in of $8.88 and will offer $20,000 in prize money. Players will be given 8,888 in chips to start and blind levels will be set to change every 15 minutes. Through the first 180 minutes, unlimited rebuys will be allowed. On the 18th, players can participate in the Mini Show Me! Tournament for just $5. This event has a lower prize pool of $3,000 but is a unique option on the schedule. Players will start with $10,000 in chips with 10 minute blind levels. This event does not have re-buys. The format of this event is Show Me! Where players will get to see the winning cards with each hand. This tournament is sure to be a fun option. 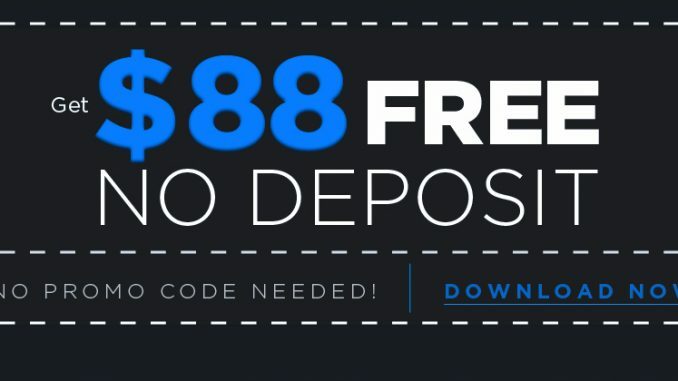 Players will find the full schedule of events at 888poker. There is plenty of time to learn more about XL Eclipse as it doesn’t start for a few more days.